One of the most inspirational moments for us at Candlelighters is the Walk of Hope. It’s a celebration of those who have fought and survived. It’s a remembrance of those who have lost their battle. And it’s a declaration of hope for those who are now fighting their battle. Childhood cancer families love our camps. Volunteer to be a camp counselor and enjoy a weekend of fun and special memories as Camp of the Tall Pines consists of 220 acres of beautiful mountain property in by the Lincoln National Forest located near Cloudcroft, New Mexico. 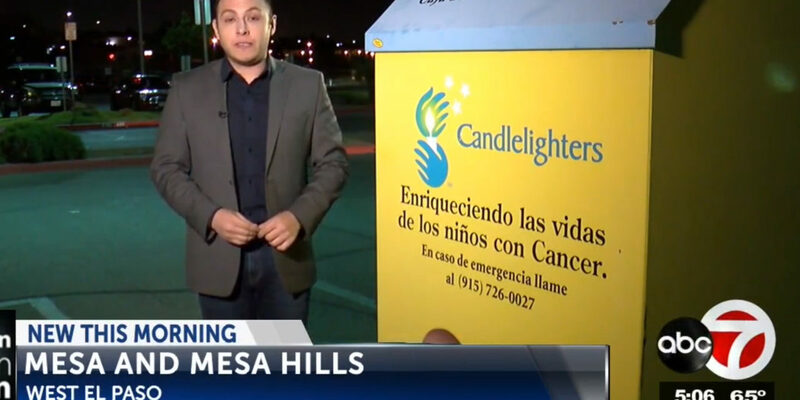 Candlelighters is dedicated to enriching the lives of children who have cancer by providing hope, support, encouragement, advocacy and education to those children, their families, and the community at large. We are deeply committed to making every effort to provide stability to our families throughout their child’s treatment period, no matter how long that may last, so that no family and no child will fight cancer alone. Candlelighters of W. TX/So. 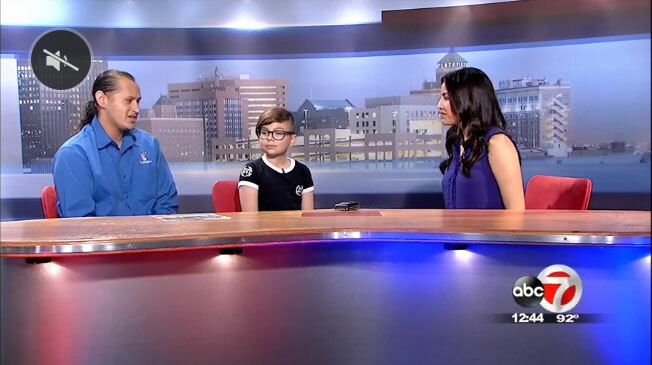 NM is a 501 (c)(3) non-profit organization that serves families of children with cancer. It is the only no-cost provider in the region that supports children with cancer ages 0 to 25. Candlelighters was formed in 1978 by a small group of parents brought together by their shared journey of cancer. Today, we serve approximately 300 children in treatment and provide extended services to over 1,500 registered families in the El Paso and surrounding areas. Candlelighters has long been devoted to serving the needs and improving the quality of life for children diagnosed with cancer and their family members. These services address the financial strain a family endures as a consequence of the diagnosis. 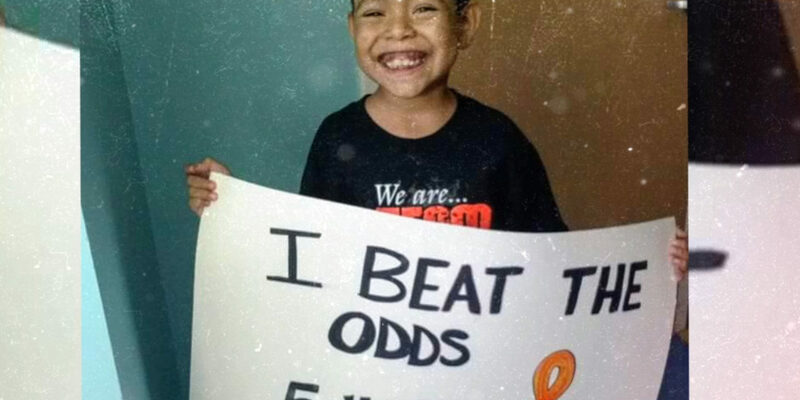 A childhood cancer diagnosis can impact every family member. We offer caregiver sessions, workshops, emotional support, play-based healing, and teen support groups to teach coping skills for all members of the family. We offer enriching experiences which lead to healthy personal development. These activities promote acquiring new skills, establishing a network of support, and enhancing overall quality of life. A cancer diagnosis presents many questions. 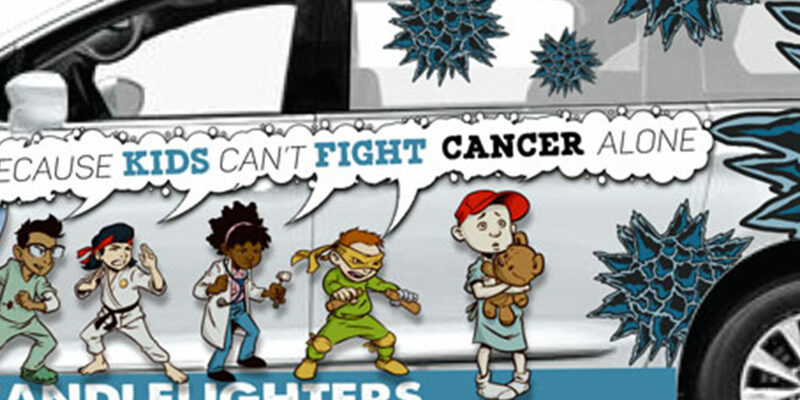 Candlelighters provides access to additional information for families going through pediatric cancer. Do you have some gently used clothing or furniture you wish to donate? Furniture and clothing donations are sold at Saver’s Thrift Stores and proceeds benefit Candlelighters of W. TX/ So. NM’s various programs and events. On any given day, 100 tons of clothing and shoes is dumped at the landfill. 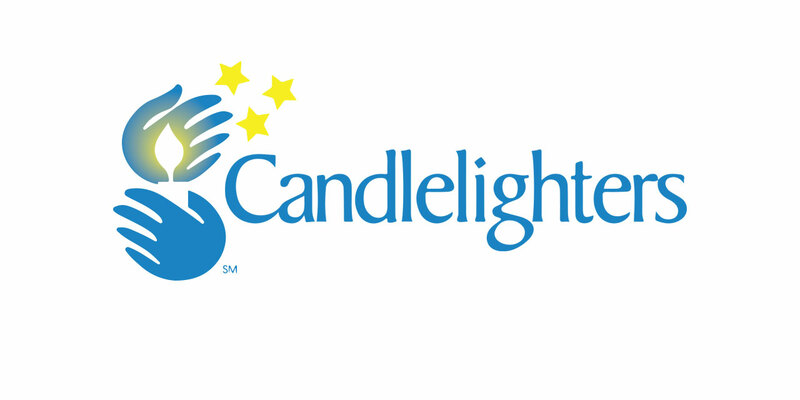 Support Candlelighter’s mission of helping families continue to fight childhood cancer while reducing the garbage in the landfills. Lookout for our large, yellow clothing donation bins at the city’s five Citizen Collection Stations or any of other locations. One of the most inspirational moments for us at Candlelighters is the Walk of Hope. It’s a celebration of those who have fought and survived. It’s a remembrance of those who have lost their battle. And it’s a declaration of hope for those who are now fighting their battle. Your participation will help create a new fund for young adult cancer survivors who have aged out of pediatric care but still need annual follow-ups to keep them safe from relapse. Many go without these vital checkups simply because they cannot afford the copay. Your support will help us launch this initiative.